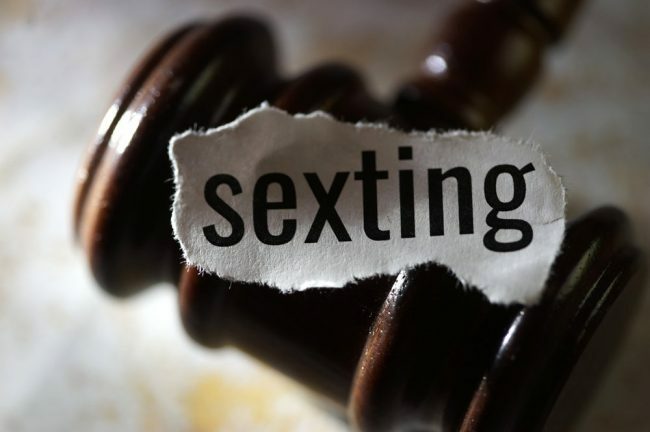 Teens Sexting: What Are Colorado’s Laws? Teenagers are budding with sexual energy. Mix that with cell phones, and it can be a complicated combination. A JAMA Pediatrics report from last April analyzed 39 studies with about 110,000 adolescents and found that roughly 15% of teens send sexts and 28% receive them. Do they understand the risks involved? 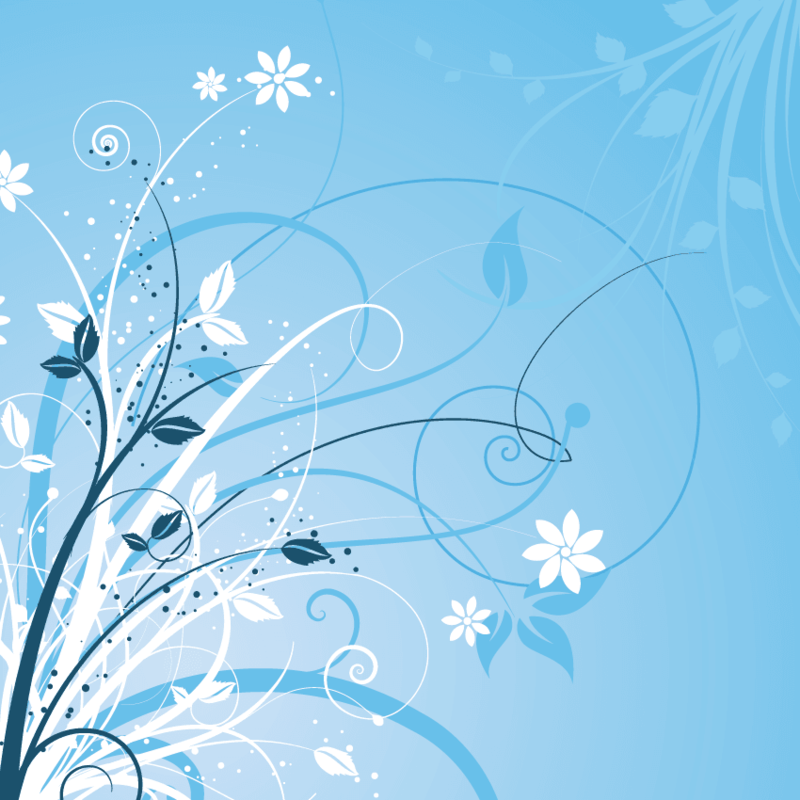 A great way to impart information about sensitive topics is to stick to data. The chart below is from Cyberbully.org and was created, and is regularly updated, by Sameer Hinduja, Ph.D., & Justin W. Patchin, Ph.D. co-directors of the Cyberbullying Research Center. To see more detail and description of laws go to https://cyberbullying.org/sexting-laws. Summer Camp: Lights, Camera, Action, Fun!